!! OMG, his face: Gary Busey !! 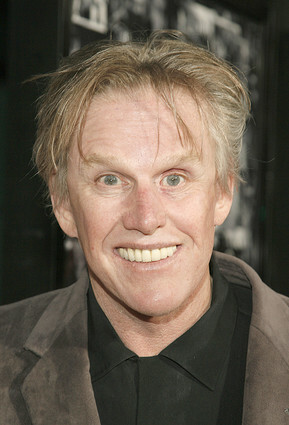 OK, so probably none of you care about Gary Busey, but look at his face! It is craaaaazy. 3 Comments on "OMG, his face: Gary Busey"
Wow. These should be marked NSFW, or better yet, NSFA (Not Safe For Anything). Yimers! what is is drug of choice? He’s just an utter and total mess these days. I think this is a perfect example of what doing an insane amount of drugs will do to you in the long run.